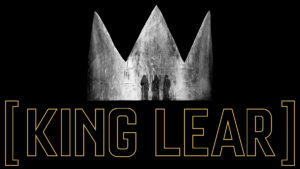 Starring Glenda Jackson in the title role, this tragedy centers on the aging King Lear, who’s daughters begin to conspire against him as the entire kingdom is engulfed in a bloody game of political intrigue and deception. 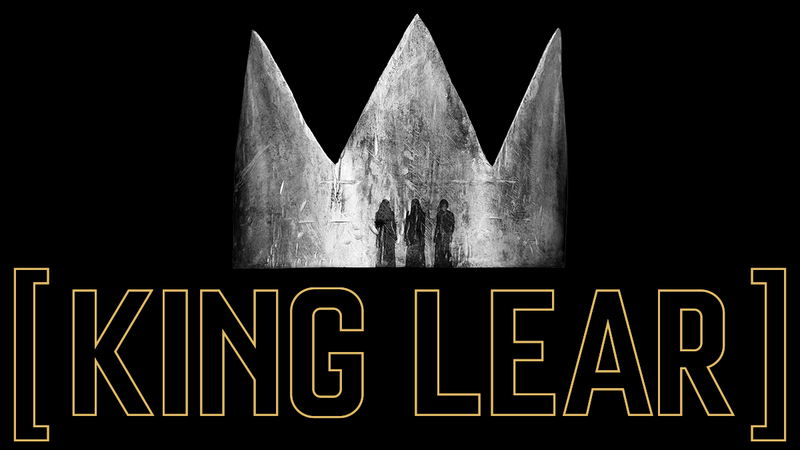 Featuring an original score by Phillip Glass, Sam Gold directs this adaptation of the classic tale of a declining monarch and the tragic consequences that befall his kingdom. 212-229-2819 x23 or by email at rbrighi@tfana.org, or click here to book your tickets online. Tickets must be paid for in full by time of reservation to secure seating. All proceeds support Theatre for a New Audience’s productions and programs and are tax-deductible to extent allowed by law.